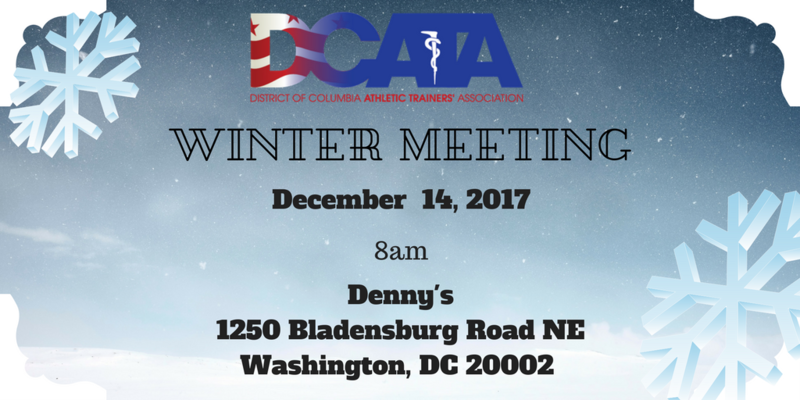 Please join us for our Winter Business Meeting on December 14th at 8am. This will be a breakfast meeting at Denny's. Come out and meet our new Executive Council and all the amazing things we are doing within the DCATA.